I saw this tutorial on Pinterest from Pink Lemonade and I knew I had to make some myself. I also love how she gave an old simple necklace a makeover with a little colorful nail polish. 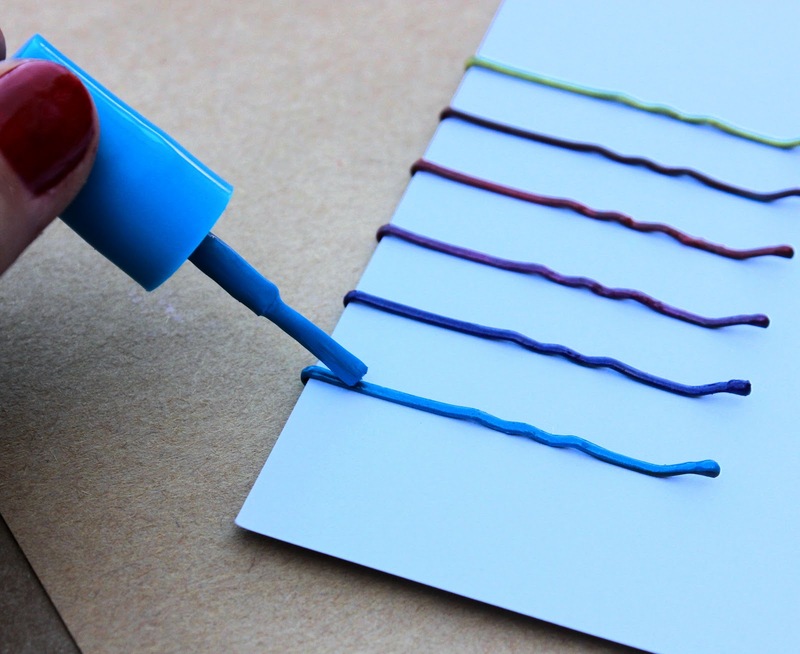 I lined up bobby pins along a piece of card stock. I then painted them with different shades of colorful nail polish. It can get a little messy, but overall it was very easy. 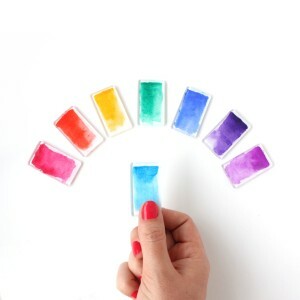 Some colors only needed one coat, while more transparent colors needed two or three. 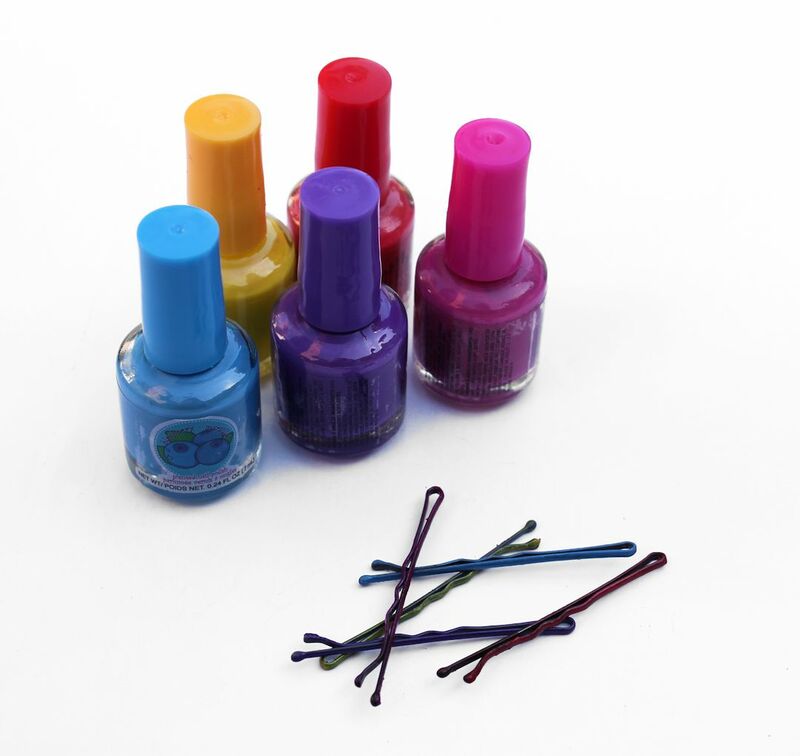 What have you decorated with nail polish? Have You Hopped on the Color Block Trend? This si a really fun idea. I will share it with my girls. I love the blog. Please stop by and visit mine. I am really impressed with all the shades of nail polish you have…scented too, huh? 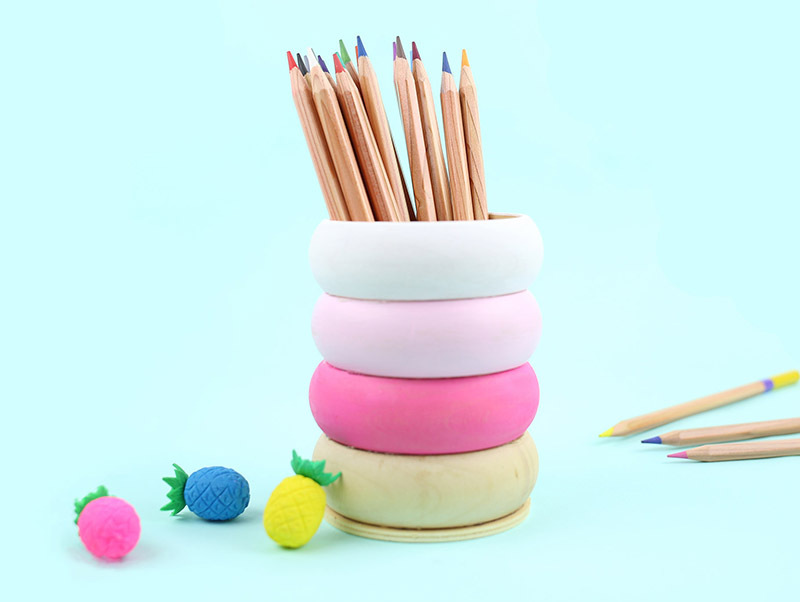 What a cute, fun and colorful project. 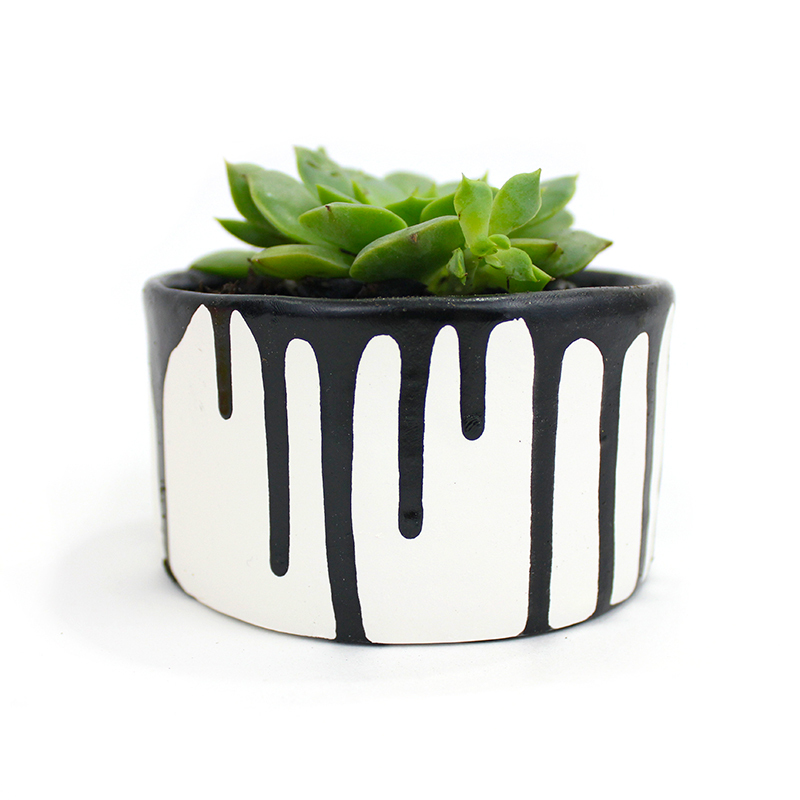 I bet you could do a lot at once with spray paint too! This is a great and creative idea! omgosh! This is SO cute! Why didn't I think of this??! Love it!!! Those turned out great. I will share this tip with my daughter. 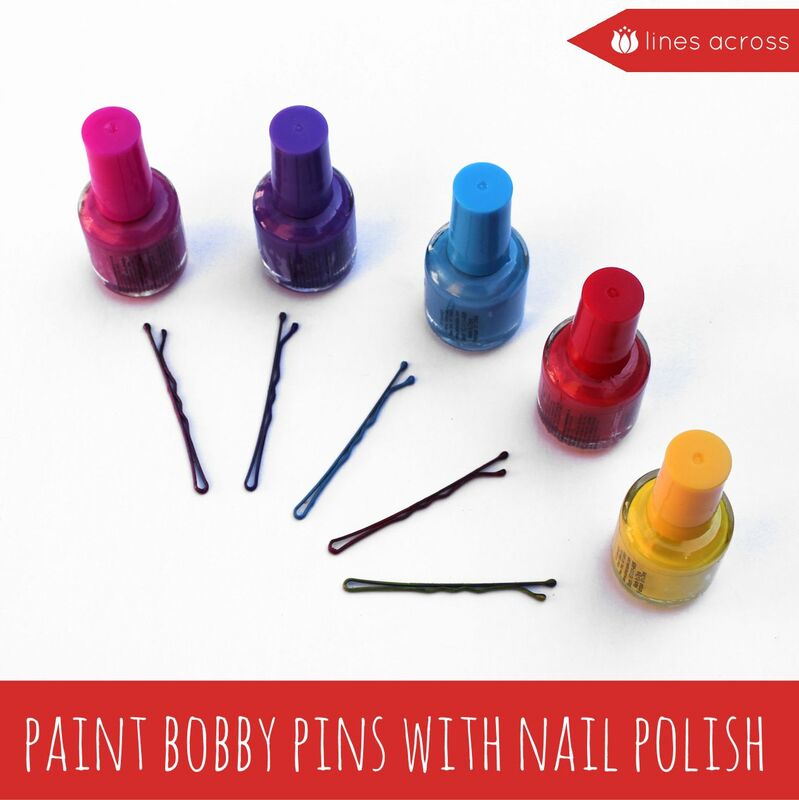 I would have never guessed nail polish can be used to paint bobby pins! What a cool idea! going on today, I would love for you to share this! LOVE these!! 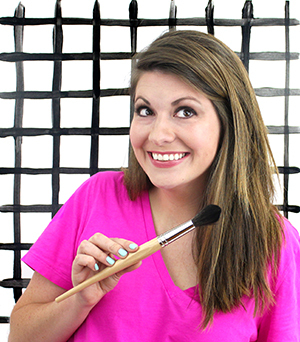 Thanks so much for sharing at The Little Giggler! Great idea! 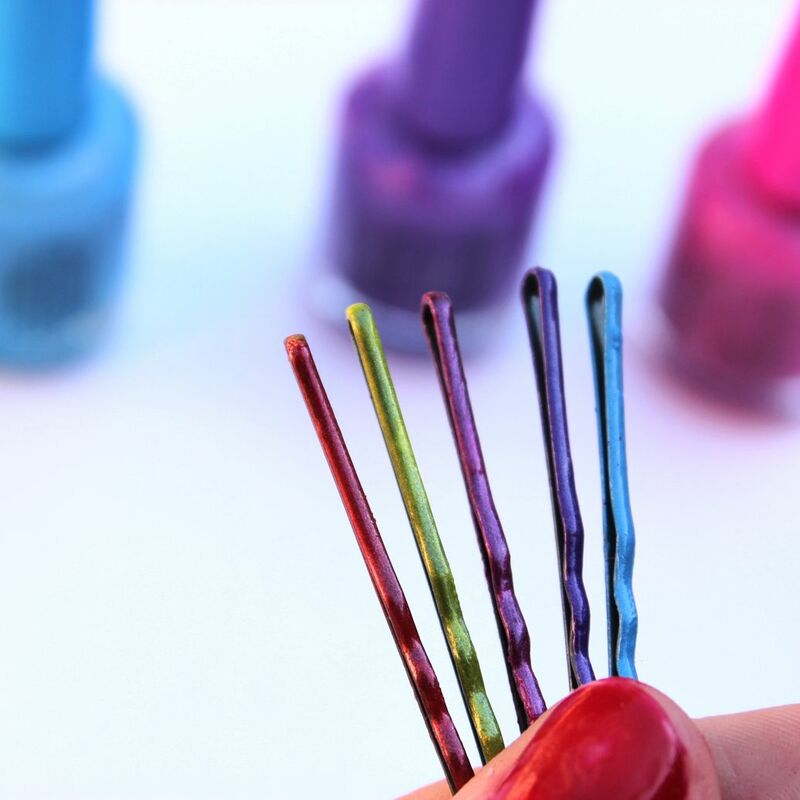 I tried it, but the nail polish peeled off after one or two uses. Any ideas to help prevent this? Try using a thin coat of polish and a top coat.